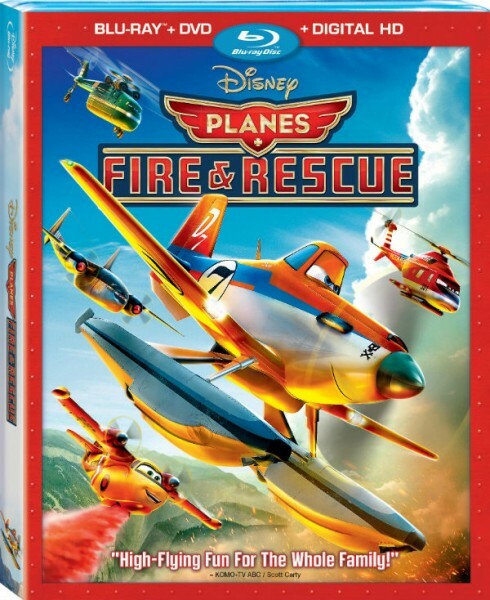 Just in time for Christmas, Disney’s Planes: Fire and Rescue lands in Disney Blu-ray Combo Pack, Digital HD, Disney Movies Anywhere, DVD and On-Demand platforms Nov. 4, 2014. 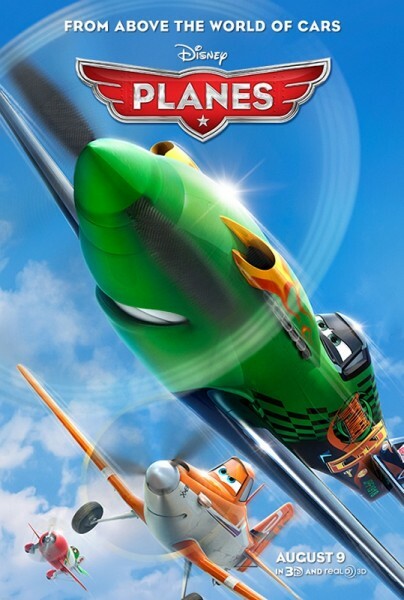 In this fun sequel to last year’s hit movie Planes, world famous racer Dusty Crophopper joins an elite fire and rescue unit and learns what it takes to be a true hero. Both John and I gave the movie high marks in our reviews here at The Disney Blog. I’ll start this review with an admission that I wasn’t totally won over by last year’s “Planes,” so I was expecting more of the same. I had the opportunity to see “Planes: Fire & Rescue” last month during a Disney Parks Blog event, and was pleasantly surprised to find I enjoyed it quite a bit. In this sequel, Dusty decides to help out Radiator Springs by becoming an aerial firefighter and is sent to Piston Peak National Park to train. There he meets up with veteran fire and rescue helicopter Blade Ranger and his courageous team, including feisty super scooper Dipper, Native American helicopter Windlifter, ex-military transport Cabbie and a group of brave all-terrain vehicles known as The Smokejumpers. Fighting forest fires isn’t easy, and when a huge blaze breaks out in the park, threatening a group of vacationers, Dusty learns what it really takes to be a hero. There are also lessons thrown in for the youngsters about loyalty and respect.